Pastor Matthias, his wife, Ibitam and Ronke were showed into Kola’s office at the stipulated time. It was going to be a battle of wits and wisdom, and Kola was prepared for them. After exchanging greetings, Pastor Matthias started with a short prayer. Kola looked at Ronke then, and his heart went out to her. She looked gaunt and thin, and he wondered what she might have been through. 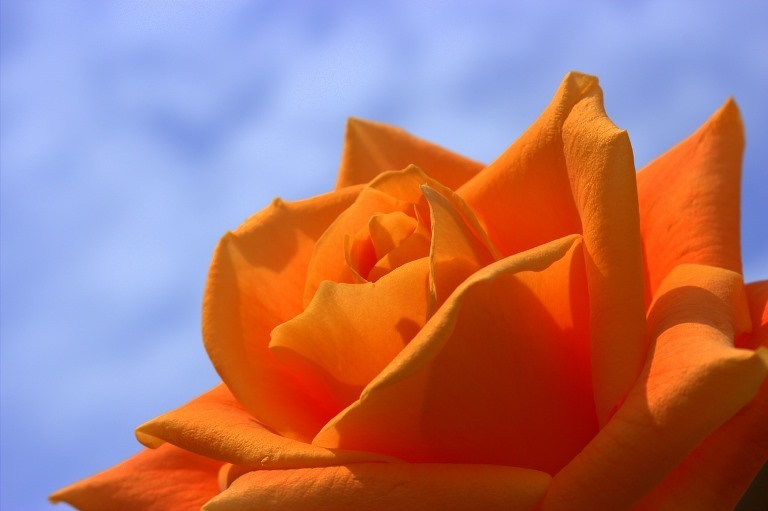 For the first time in his life, he said a quiet prayer for God to soften her heart toward him. “As we are all aware, this meeting is all about Ronke and Modele. We know you love your daughter and you want to provide for her but we appeal to you, to drop the lawsuit and let us reason together,” Pastor continued. “I’m willing to drop the lawsuit,” Kola said briskly. “Oh, thank you, sir,” Sis Rebecca said but Ronke and lbitam were not yet relaxed. Ronke clasped her hands in her lap and her back was straight. Ibitam’s eyes were bright and her lips pressed together. “That means you will bring Modele back to her mother?” lbitam said. He turned to her with such a defying stare lbitam looked away. “No. That means I will not pursue a case in court,” he said stiffly. “Who is an unbeliever?” he charged at her. “Why have you brought these people here to waste their time, and effort?” He turned to Pastor. “I asked Ronke to lead me to become born-again, she refused. Ask her if I’m lying!” he accused. Pastor and Sis Rebecca gasped, and looked at Ronke, their disbelief obvious. Ibitam sighed. “He was being spiteful. He only wanted it so I will agree to marry him. I told him to find a Pentecostal church, he refused,” Ronke said heatedly. “We only ask that you allow Ronke to see Modele. We haven’t come here to argue or question your beliefs?” Ibitam said quietly. “She can see Modele in my house if she wants,” he said flippantly. Fiction fans with hearty appetites for suspenseful, thought-provoking romance novels will likely find what they are looking for in the book from Nigerian novelist Sinmisola Ogúnyinka. A riveting tale of love, choices, and fate, spun through the peregrination of a dynamic man, the book tells a story many of us will find captivating and personal. In The Days After that Night, three Ijaw women collide to shape the future of renowned energy engineer, Dinipre “Dini” Brisibe. His wife, who couldn’t give him a child, his mother, who believed she knew best, and the other woman he wished away. Can a man like Dini consider polygamy? A deacon without guile, married to a perfect woman, with a perfect family life? Yet, Dini finds himself in love with a woman he wasn’t married to. 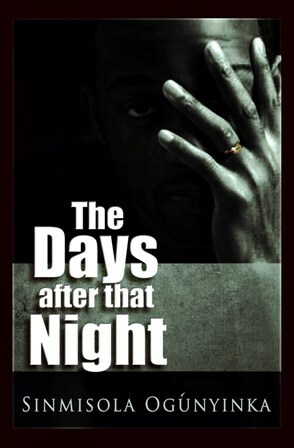 Described as “seriously overwhelming with great life lessons” by a buyer, The Days after that Night is a compelling account of a man’s journey from naivety to stark reality dealing with conflict, deception, betrayal, loyalty, high suspense, and emotional tension. She spoke for thirty minutes non-stop. I knew because I kept the time. What a talker. Interesting her ability to pally with words first got me attracted. I am the quiet type and always believed a word was enough for the wise. If you said too much, you will sin. My mother knew to back-off after announcing the headlines. I could develop the news myself and draw my conclusions. She’s the type of woman who doesn’t hear anything when she’s making a point. I mentally roll my eyes. She says she trusts me all the time. But then, she gives the same warning over and over, short of asking me to repeat her instructions to be sure I heard them. “The last time this happened, I learnt a lot of lessons and I think you did too. It’s not a difficult issue. If we plan ourselves very well, we’ll be on top of our game and everyone will be happy. That’s all I’m saying. When she starts like this, I switch to “deaf-mode.” I don’t even hear half of what she says most times. All this because of a birthday party for our one-year old daughter, and my mom and sister have sent a message they’d be in town for the party. I have made my arrangements for their welfare, and this triggers this rambling? My wife was properly briefed of the visitors’ arrival date and time. I pick up the old newspaper I’d been reading before she walked into our bedroom, and started her rants. I fold the newspaper and stare ahead, to convince her I’m all ears. She continued for another forty minutes or so. I don’t even know when she realized I was fast asleep. I call this #baboon – over the board. This lady needs the fruit of the spirit. 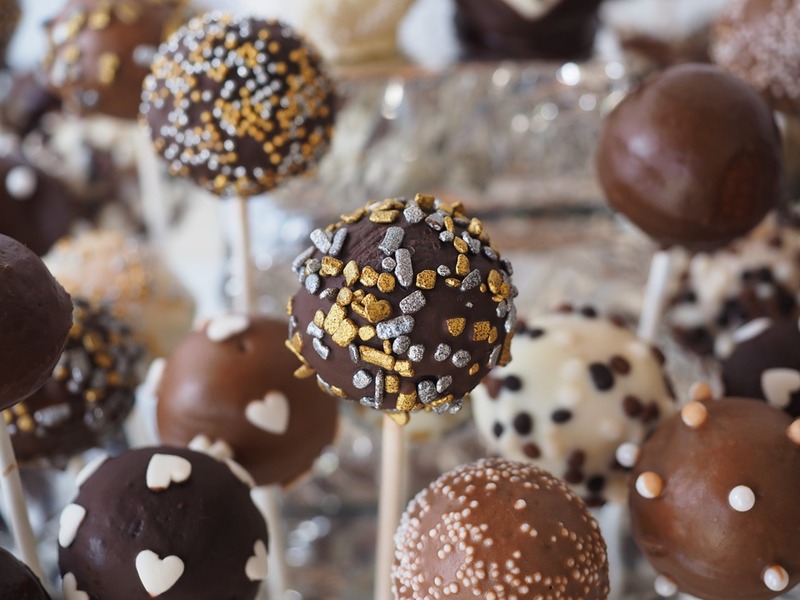 Over-anxiety may lead to nagging, and the indulgence doesn’t help matters. Don’t you mind the nagging? She couldn’t sleep through the night. Rachel would be married the following evening. She had tried to be happy for her sister but this sister made it tough. She laughed all over the place, making it clear she was the bride, not Leah. Leah overheard her once whisper to some of the ladies in the family about how plain she was and how Jacob had eyes for beauty. It hurt. Oh Jehovah! Why did you create me? The women of the house made preparations. Jacob’s mother had arrived, with other members of the large family. How would she face everyone? She couldn’t. She wouldn’t. In the morning, music filled the air. Leah’s feet felt heavy as they hit the ground. Zilpah waited on her. She veiled her face totally, sure no one wanted to see her. She really tried to be happy for Rachel, but it was so hard. So hard to face the bleak future ahead. No man would want her now. Her father may as well send her away to curb the shame. She would die in the desert somewhere as she roamed. Rachel’s life began today as hers would end. Laban had more than enough helps to attend tables and make guests comfortable, still Leah hid behind her veil, and stayed amongst the servants. She was no longer any better. Severally, tears stung her eyes. Not only did she want Jacob, the pain of his rejection of her and love for Rachel hit deep down. Could she ever love her sister? It would not be necessary anyway. Rachel would be gone to her husband’s people, and she would be thrown out of her father’s own to avoid shame. The celebrations went on and on, music everywhere. It became too much, and Leah escaped to the field. She could see entertainers from afar, and the pinch of the laughter all around hurt deeper than a knife wound. She startled. She had not heard anyone approach. She stepped back and tripped. Her father reached out and grabbed her arm. She pushed her veil aside and glared at the man, her father. He was dubious in many ways and drove a hard bargain, but she knew he loved her. His words, meant to comfort but the truth in them stung. He would take less than a year, she knew. “I have arranged for Rachel’s clothes to be laid in your tent. Hurry and have a bath. Her oils and scents are all ready. You will go into Jacob’s chamber dressed like your sister.” He seemed in a haste. “I don’t know, Leah. I don’t know why Jehovah gave you such a plain look. All I know is that I have done my part to help you. Tomorrow you will be Jacob’s wife, or be gone from your home.” He walked away. She wondered what he would gain in all this. Her father never did anything without personal profit. Kola took a sip from his glass slowly and turned Ronke’s note around with his fore finger. It was the first message the driver gave him as soon as he was picked from the airport. He had read it over and over again before sending a reply. She had never written anything to him before. He liked her handwriting. He liked everything about her. He opened the note again, and smiled at the simple, but angry request. Welcome back. Hope your trip was successful. Please could you give me a date to come and see you? I want us to talk about my daughter. P.S. I will come with my lawyer, Miss Ibitam Eyo, and my pastor and his wife, Pastor and Pastor (Mrs.) Matthias Ige. He could imagine how much self-control she had put into writing those simple words. He had missed her so much, and couldn’t wait to see her again. As it was, he may even grant the desire of her heart, let her take her daughter back and get out of his life! But he knew he couldn’t. He would never be the same again without them in his life. He loved her and he wanted her… and he would have her. She would come with all the people she knew and try and persuade him, but no way. There was a knock on the door and at his reply, a uniformed butler came in. “Show him into the study. 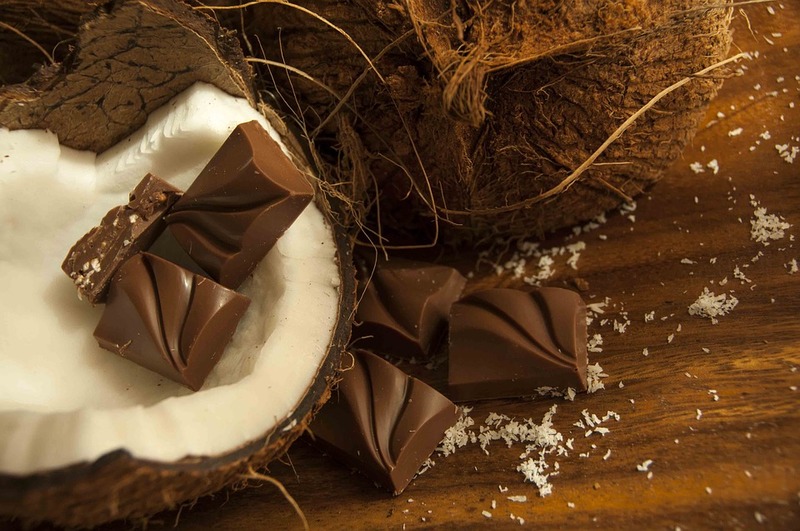 Arrange for drinks,” Kola said and downed his juice. Samson had been his friend since they were both young and running around their neighbourhood, pilfering. When Kola got to the top, he had gone round and pulled his friend up with him. Rich people hardly had sincere friends, but Samson had never changed. “Calls for celebration,” Kola said. A maid brought in some fine brandy, and fruit juice, and served them. Kola, the juice, and Samson, the Remy Martins. “Gone back to school,” Kola mumbled. “So when do I get to meet Ronke?” Samson poured another shot of Brandy. “She must be a beauty queen to be killing you so softly,” Samson teased his friend. “You can say that again.” Kola smiled. “She has Irene’s figure, the only good thing about Irene.” He chuckled. “But she’s much prettier. 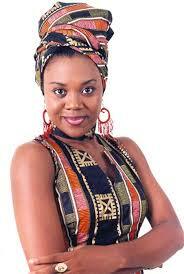 She has a very sweet face,” Kola said dreamily. “Search me. It’s all part of her character, her belief and faith. I’m taking my daughter from her anyway.” He emptied his glass and sighed. “It will destroy her.” Samson warned. “You know what I do with those women?” Samson finished his drink and laughed. There are seven distinctive shapes that all men’s faces can be categorized into. Within these shapes is room for the full range of facial features for all races. The good thing about being able to make these generalizations is that they provide guidelines for choosing the best hairstyles and others choices to make one look his best. Here, I will discuss the different types of men’s face shapes and how they relate to hairstyles. Oval is considered to be the ideal face shape for anyone to have, male or female. Unfortunately, this is a relatively rare facial shape. When it comes to hairstyle, any style of any length can be worn and will be flattering to the face. This is one shape that is best left completely uncovered by hair, so avoiding heavy bangs is the one rule of thumb for choosing a hairstyle. Barry Watson has this face type. Square faces are marked by the jaw line and the hairline on the forehead forming a square. Facial features are often sharp, almost chiseled in appearance. On a man, this shape of face often makes him appear to be strong and completely virile. For the most part, choosing a hairstyle for square faces consists of finding ways to soften the edges. This is accomplished by having the hair cut in layers in a manner that makes the face seem longer. Keep the bangs off the forehead and avoid styles that require parting in the center. Arnold Schwarzenegger is an example of this face type. An oblong face is similar to an oval except that it is stretched out longer. Most hairstyles will work well with this facial type, but it is a good idea to choose a style that adds volume to the sides of the face. A style that includes bangs that just skim across the brows may be ideal. Any style with a full fringe will help to maintain balance and add volume where it is needed. Medium length cuts will be easier to style in a manner that flatters this face. Russell Crowe has this face type. A heart shaped face is wide at both the temples and hairline, holding its size pretty uniformly to the cheekbones before narrowing to a small chin. Hairstyles for this facial shape are mostly longer, intended to add volume below the cheekbones. Most men should avoid short hairstyles that tend to emphasize the upper part of the face. Slicked back styles are also a bad idea. For the most part, one wants to avoid the appearance of being top heavy by putting too much of the hair’s weight on the top. Bradley Cooper has this face. A triangular face is almost the opposite of a heart shaped face. Men with this facial shape have narrow foreheads and a wide jaw line. Hairstyles that are flattering to this facial shape seldom, if ever, extend below the neckline. Styles that add width at forehead and temples and volume on top usually look best. Keith Urban has this face type. Men with a diamond facial shape have prominent, wide cheekbones and narrower foreheads and chins. Hairstyles should be chosen that add width at the forehead and chin while narrowing the cheekbones. Avoid any cut that emphasizes the ears, as this will make the face look wider than it is and may create the illusion that the ears stick out more from the side of the head than they do. Dane Cook is an example here. Round face is the rarest of all facial shapes. It differs from an oval face in that all the lines and angles are smoothed out. This is not to be confused with a fat face, but it is characterized by chubby cheeks and a soft, round chin. Freddy Rodriguez has this face type. Hairstyles for black men can be found here. 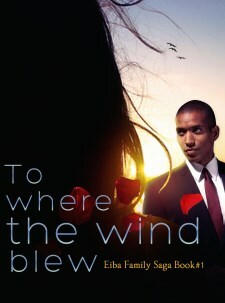 To where the wind blew, was written in 2004, but later became a family saga as I added two more books to it. Ronke Gade, was a teenager when she got pregnant and had a child… The character of Ronke is one of a highly introverted young woman, who’s seen more in life than her age. Ronke, brought up as an only child by parents who made it clear they didn’t want her makes her a very private person. She is independent and strong-willed. She is also kind, and lets herself be vulnerable around the people she trusts, which are very few. Though she battles with bitterness, she tries to be forgiving. Ronke is controversial, conflicted and complicated. When I formed the character and personality of Ronke back in the day, Stella Damasus was a screen goddess, and I had her in mind as I wrote the story. These days though, she hardly acts.